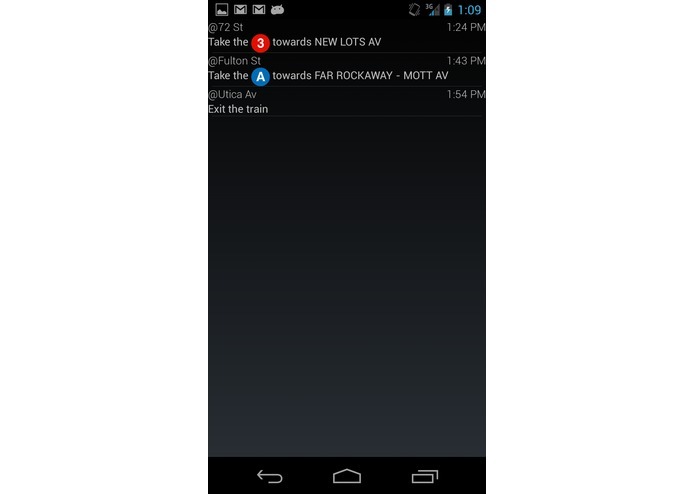 NY Metro Anywhere keeps you up-to-date with the latest service alerts from the MTA. 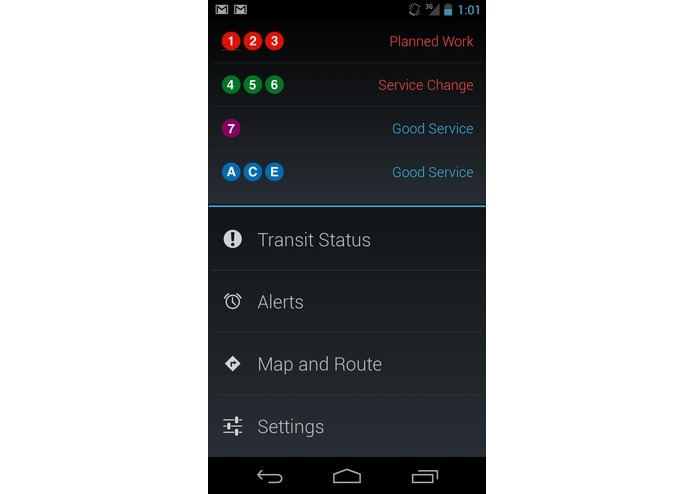 It also has a subway map with route finding that will work with or without a data connection. 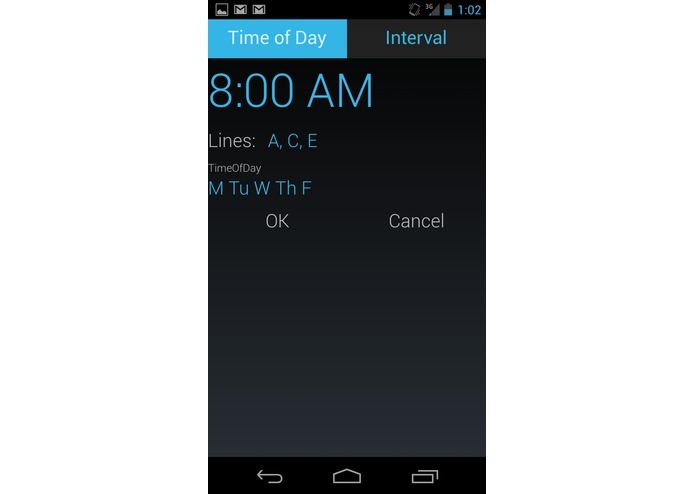 Set alerts for specific lines at intervals or for specific times. 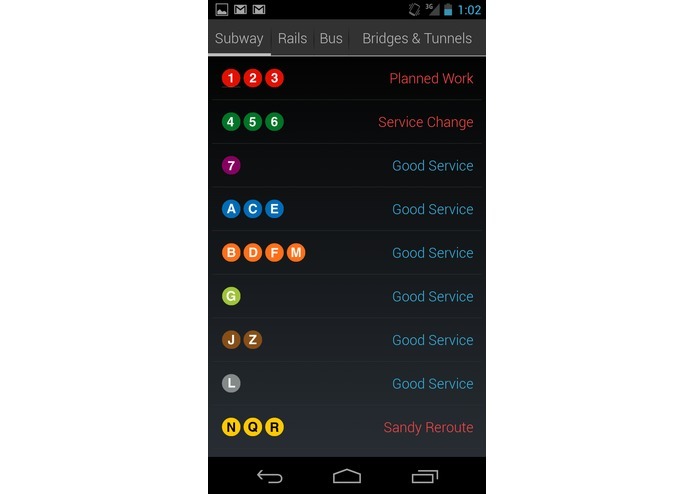 View current status of all MTA services. View map of the subway. 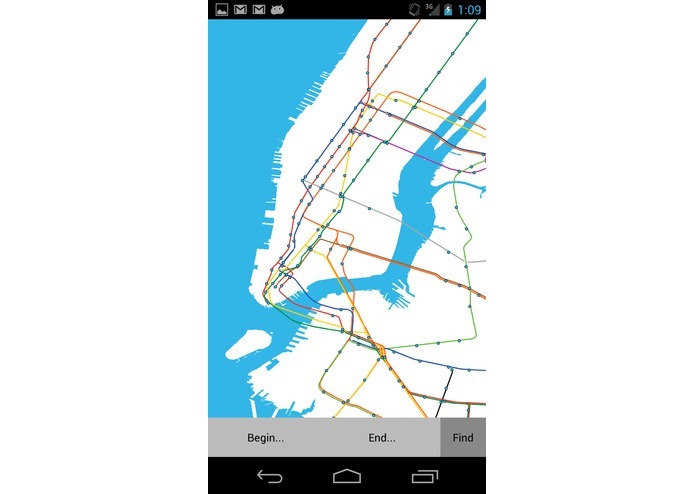 Find routes between subway stops without the need for a data connection.